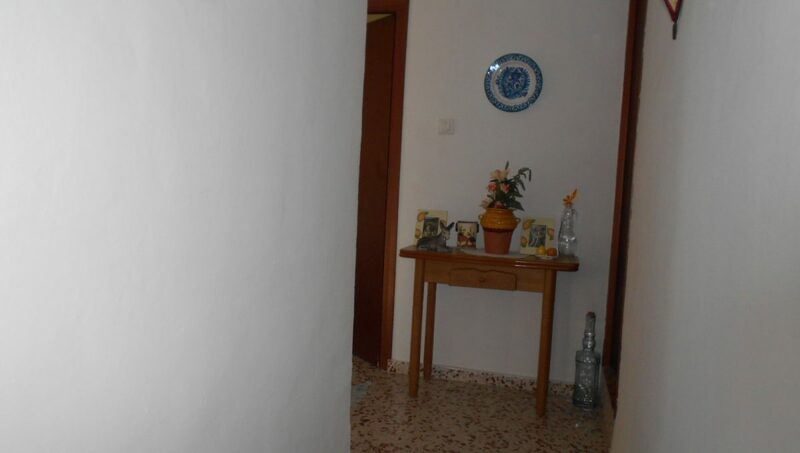 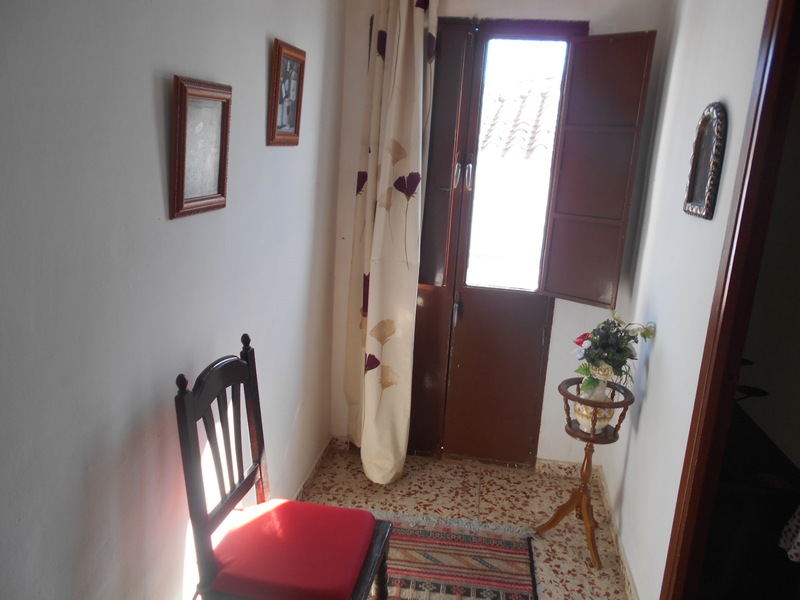 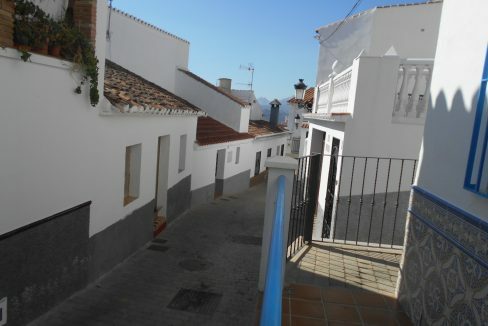 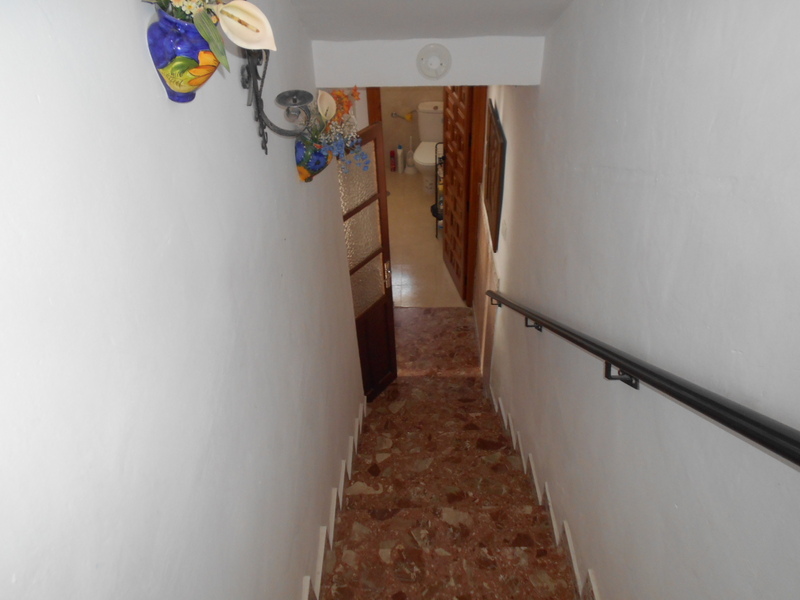 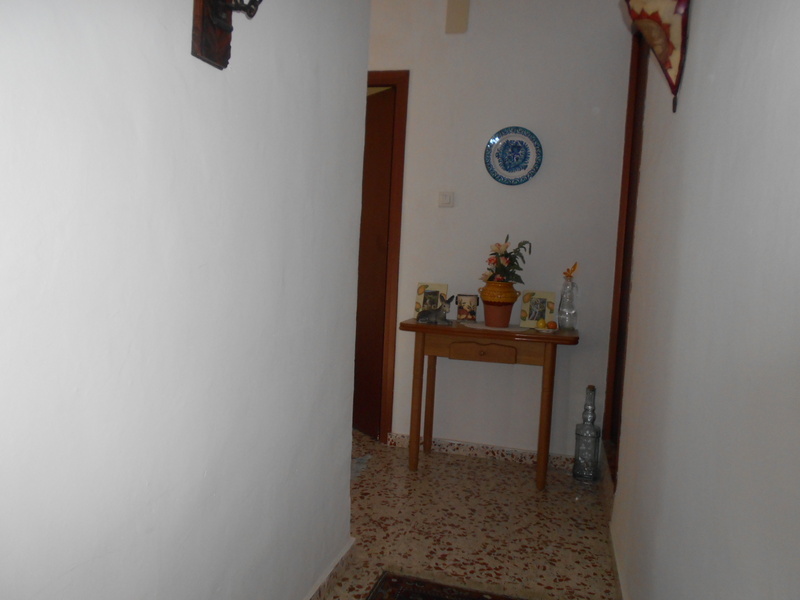 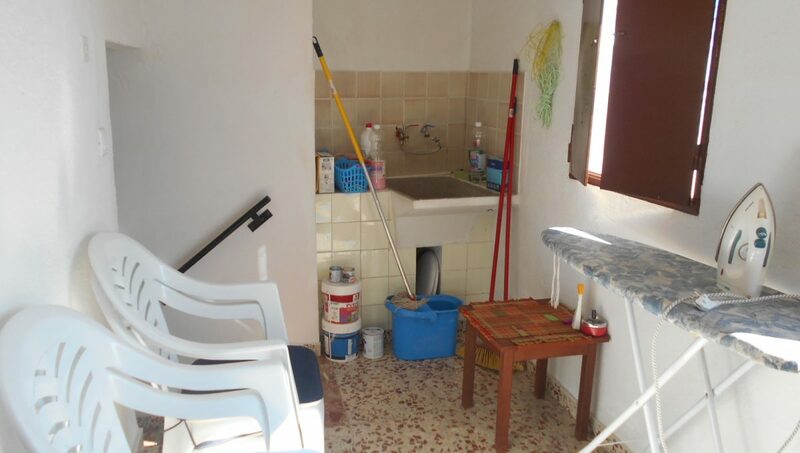 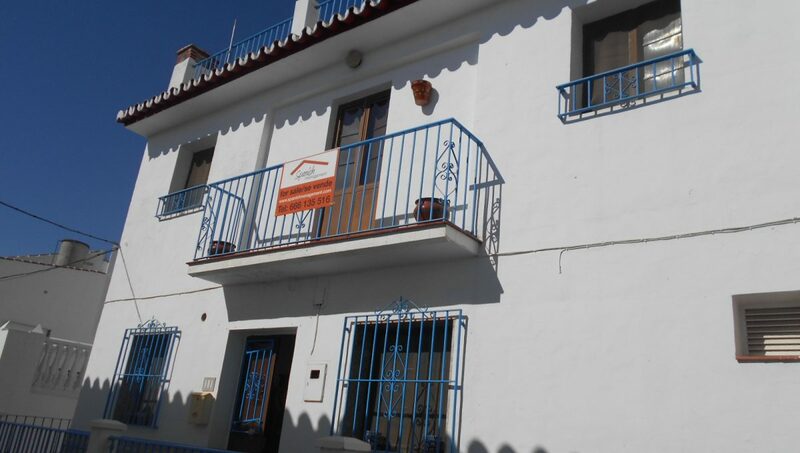 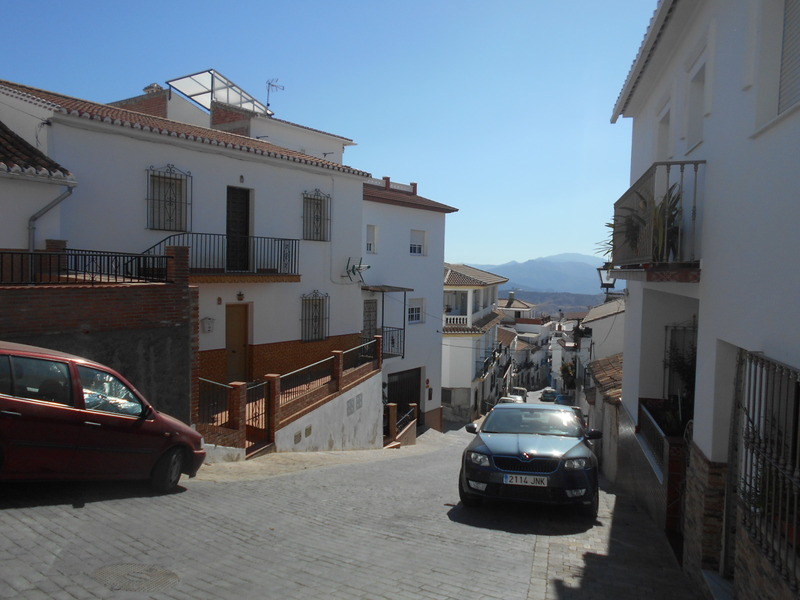 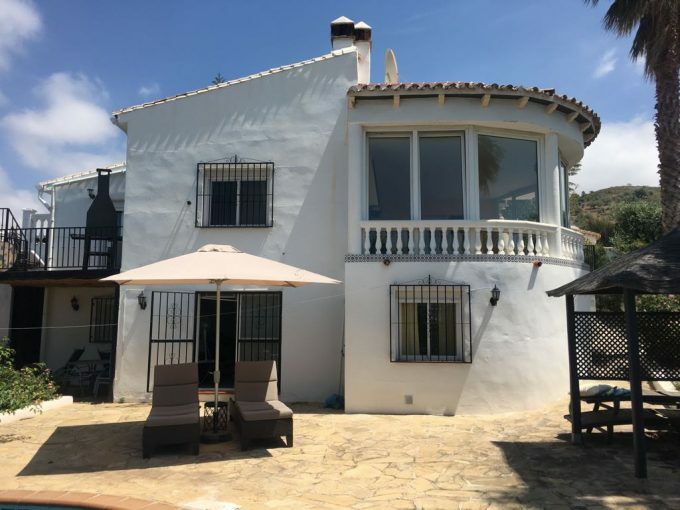 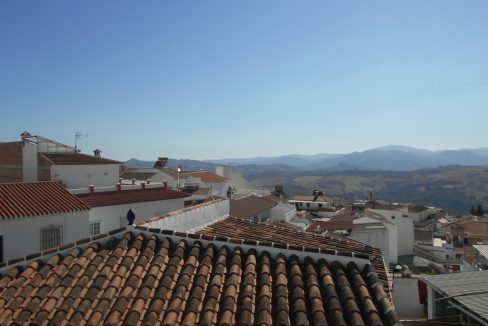 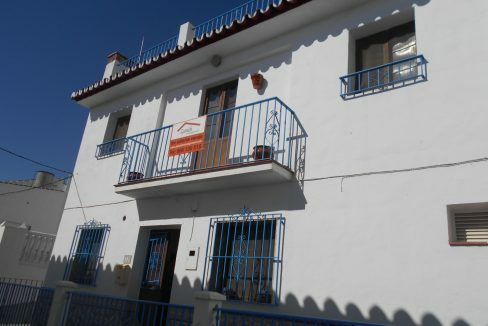 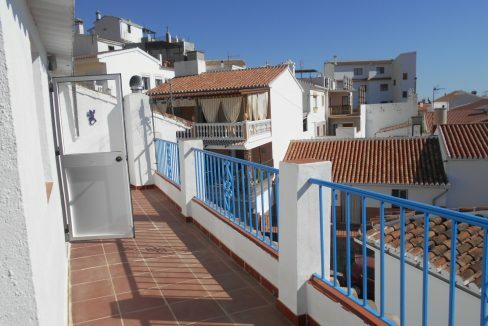 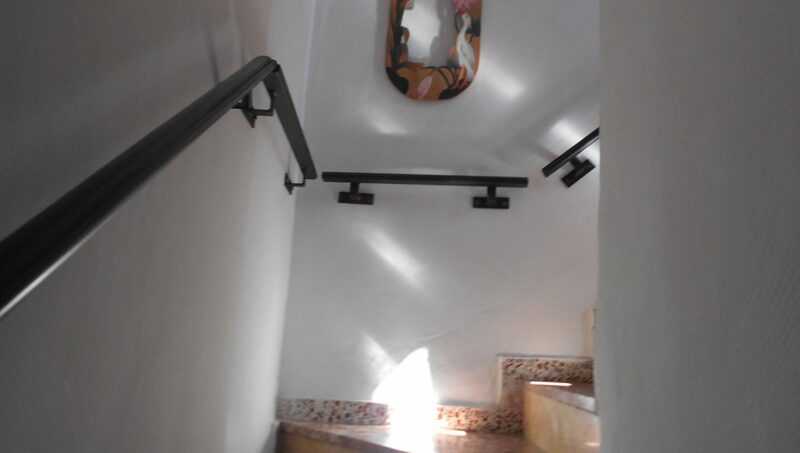 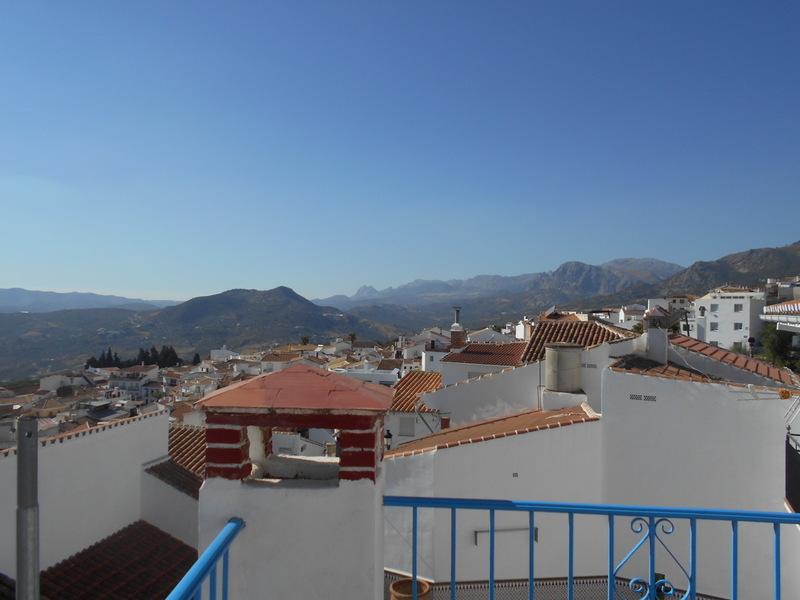 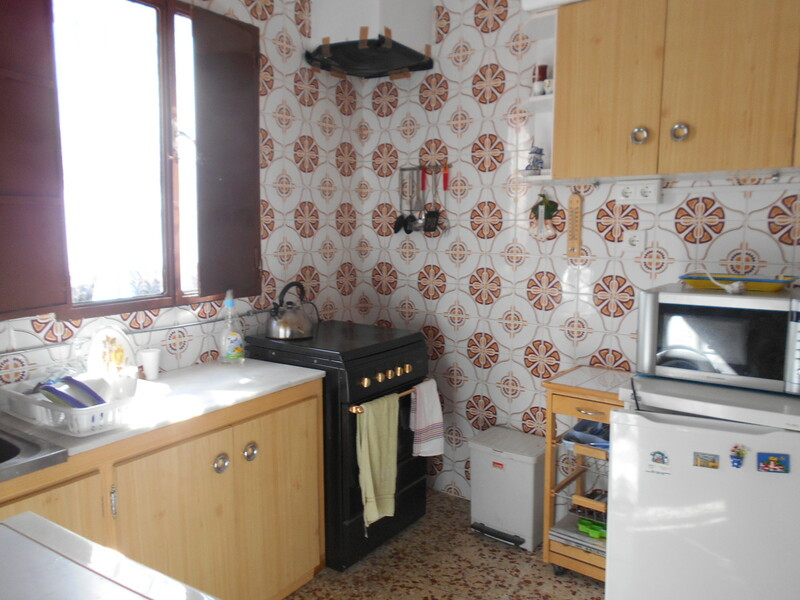 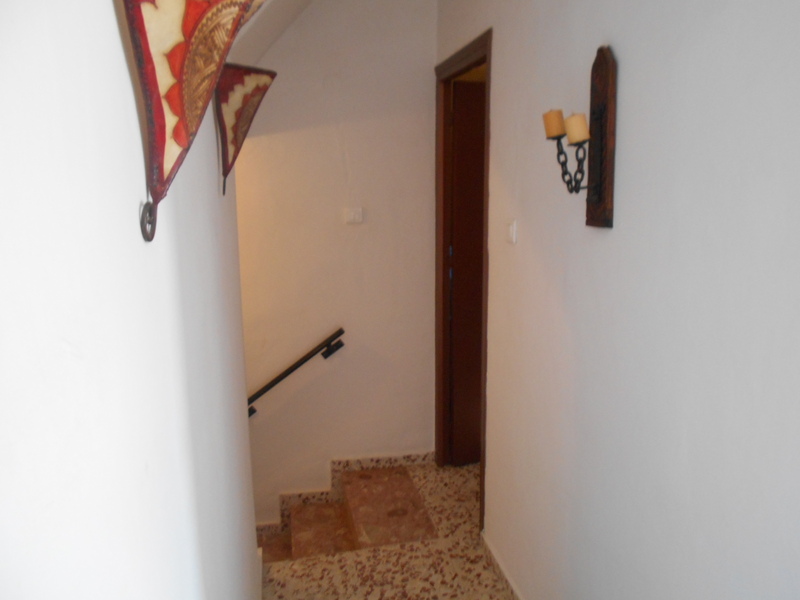 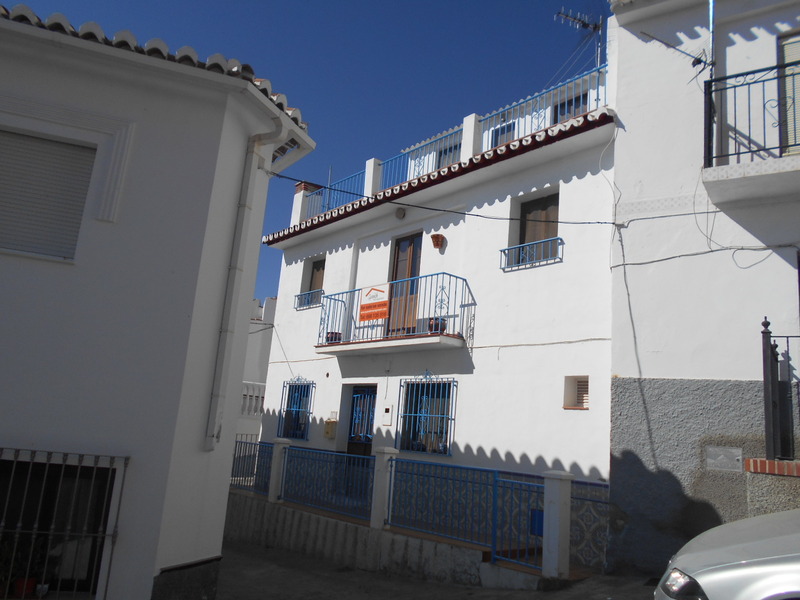 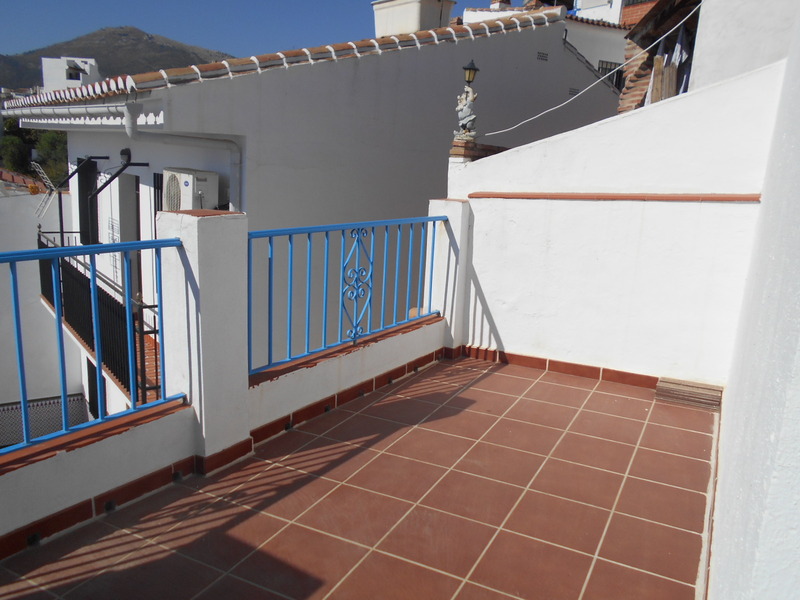 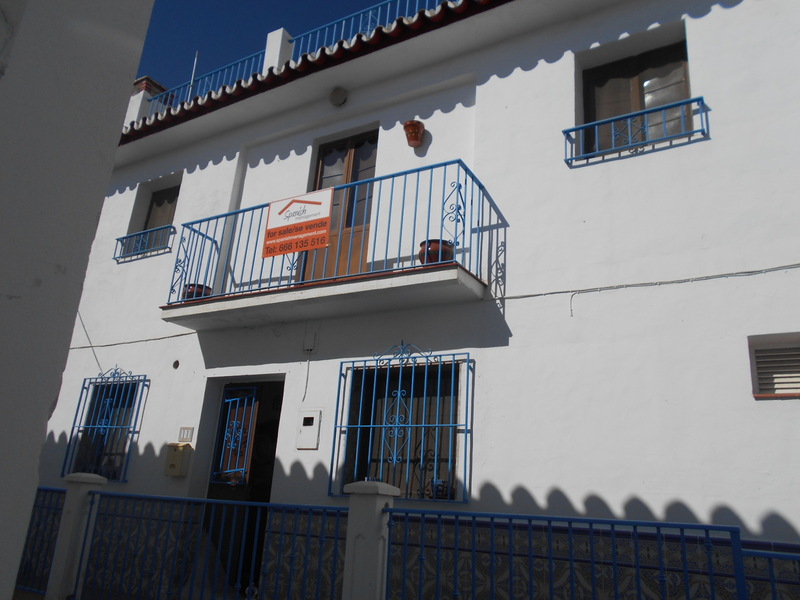 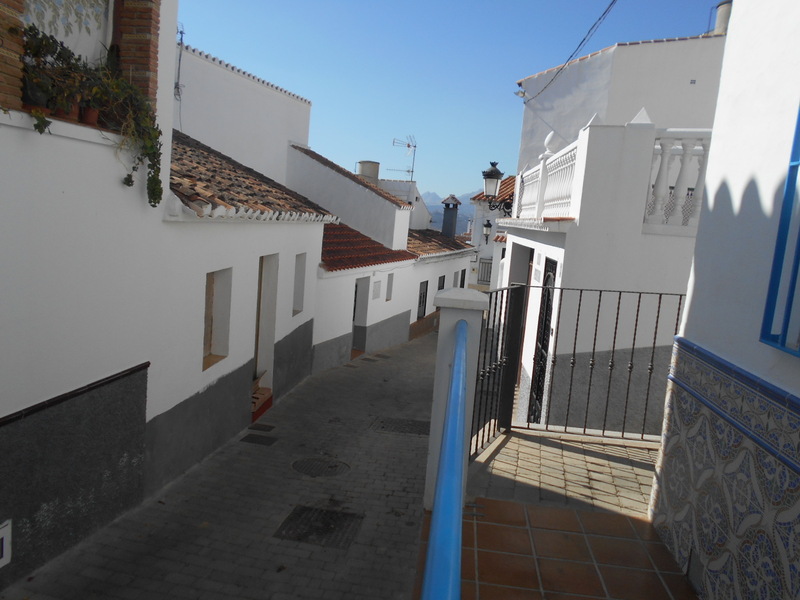 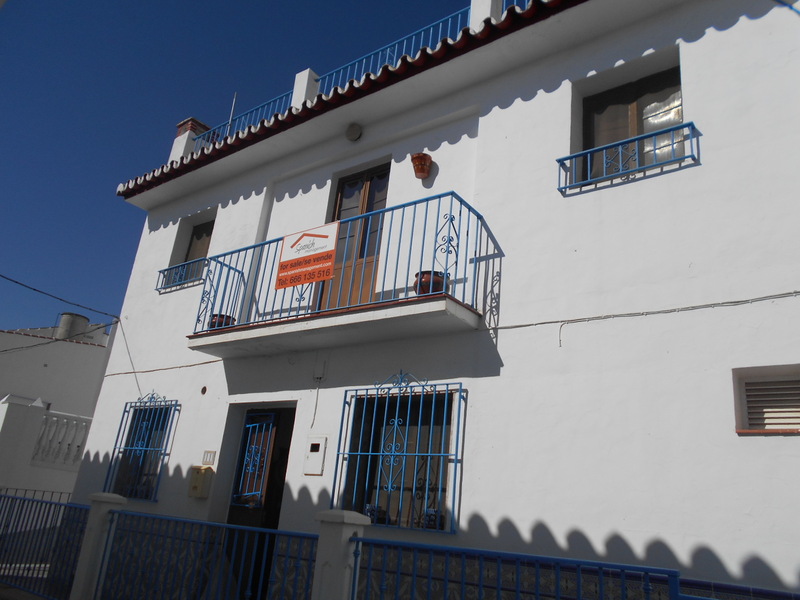 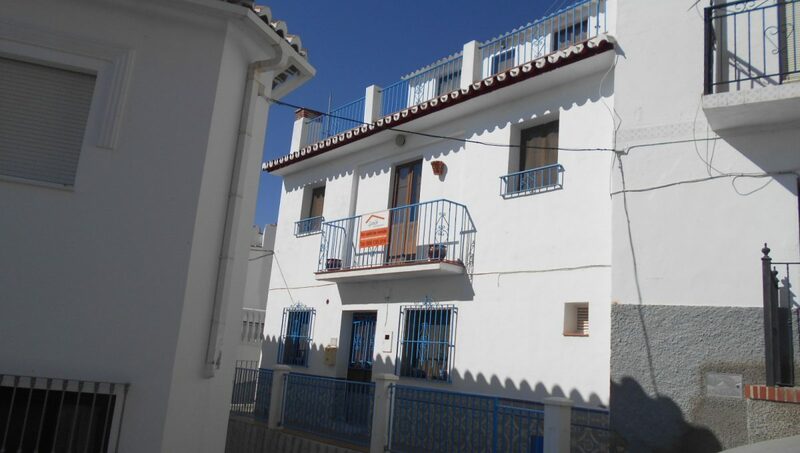 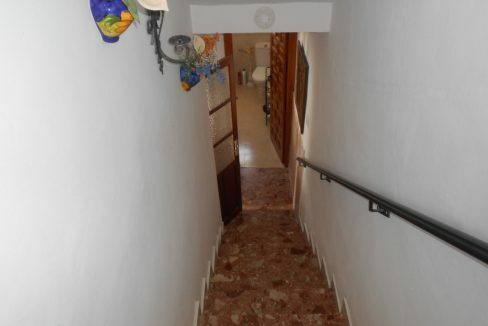 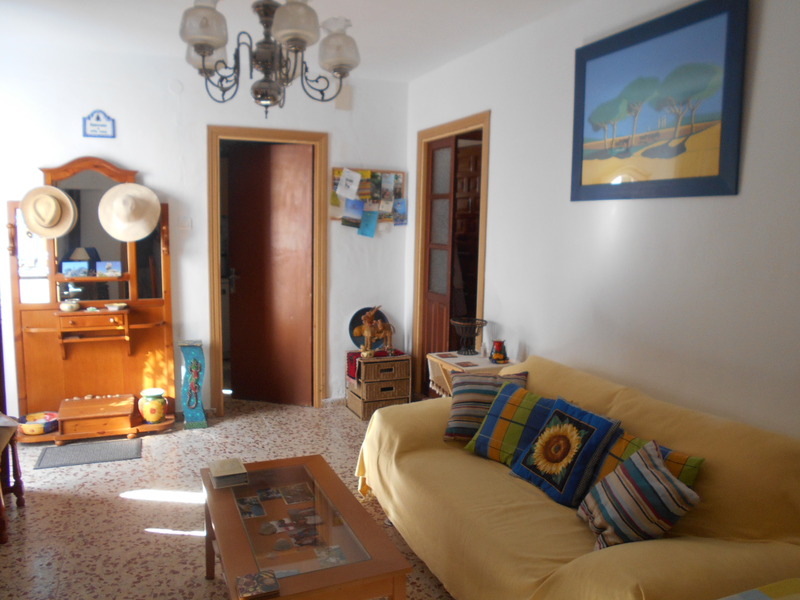 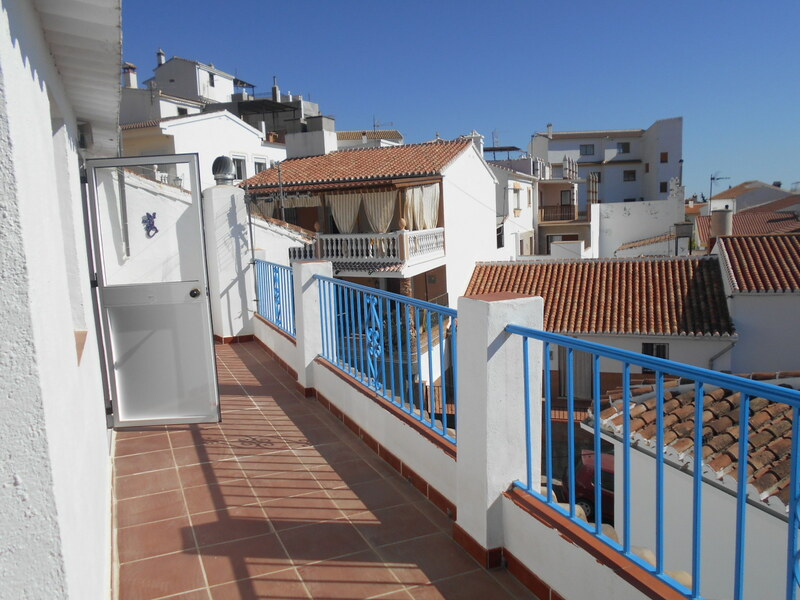 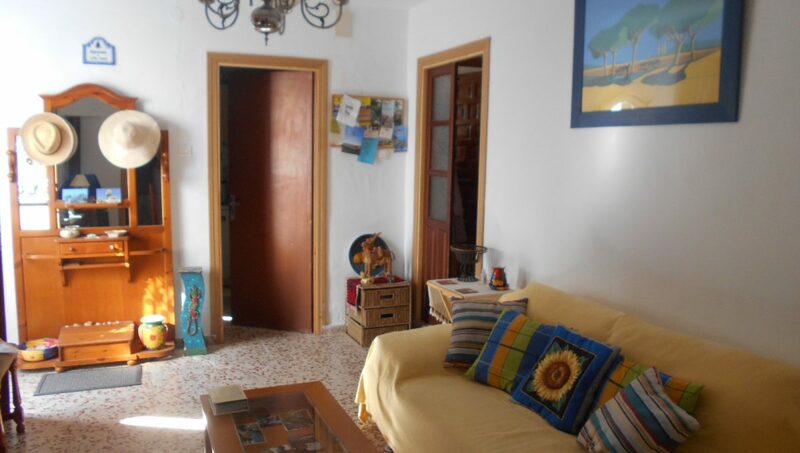 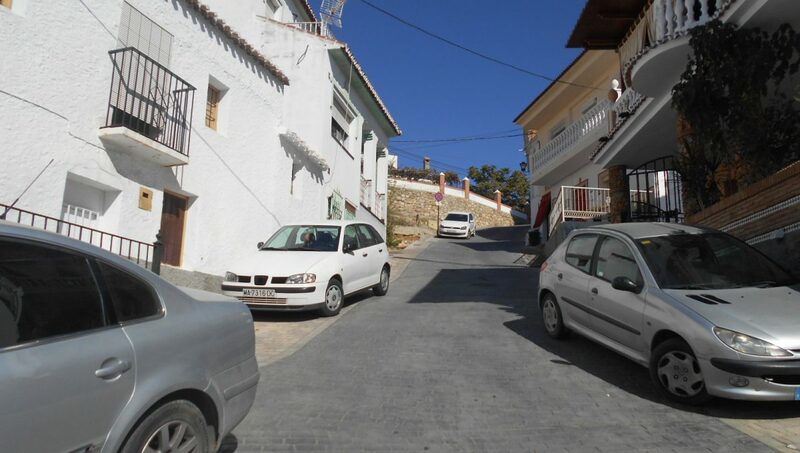 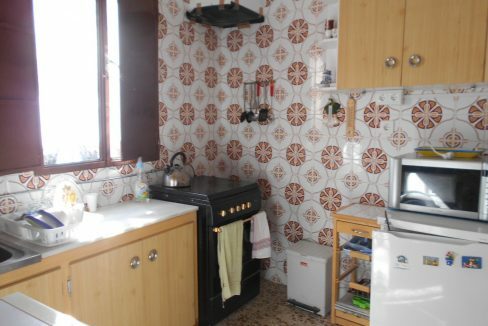 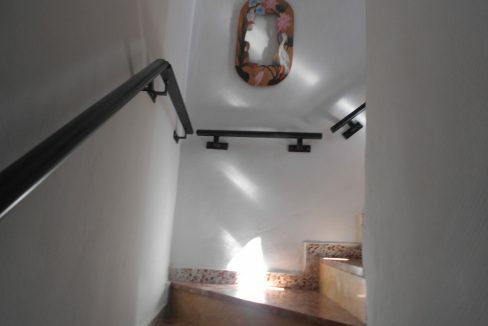 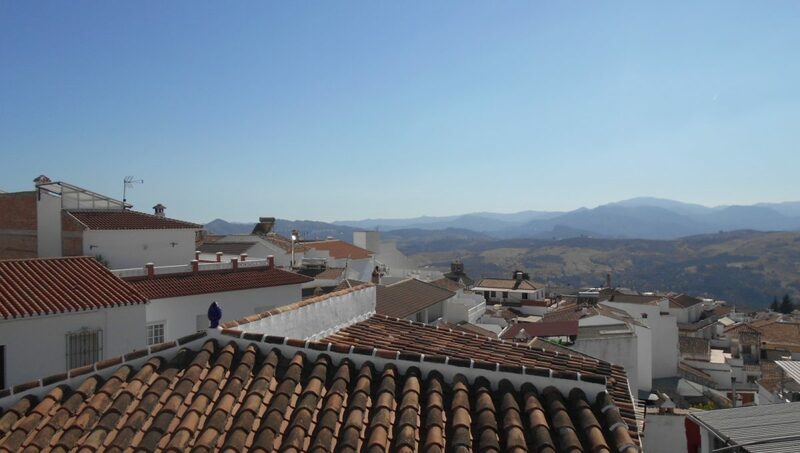 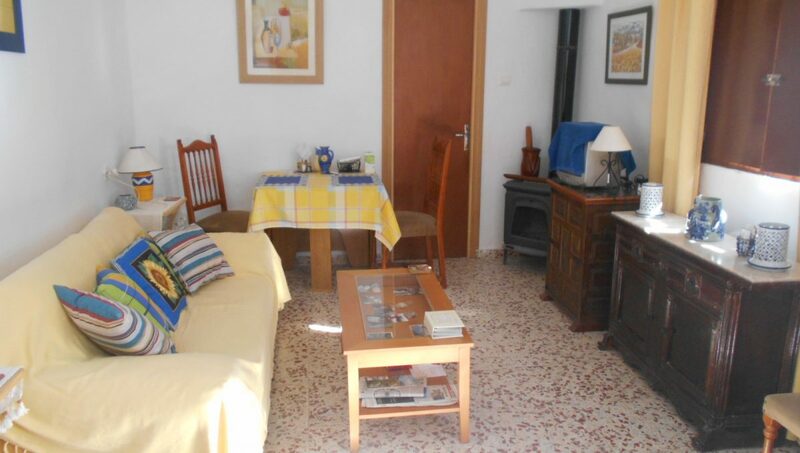 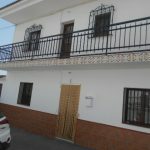 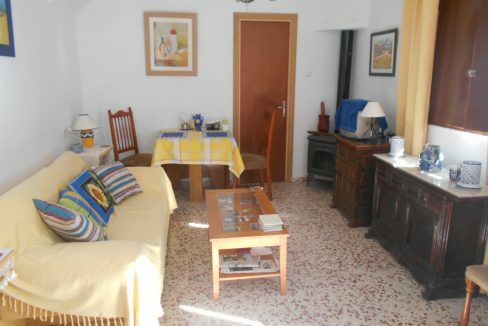 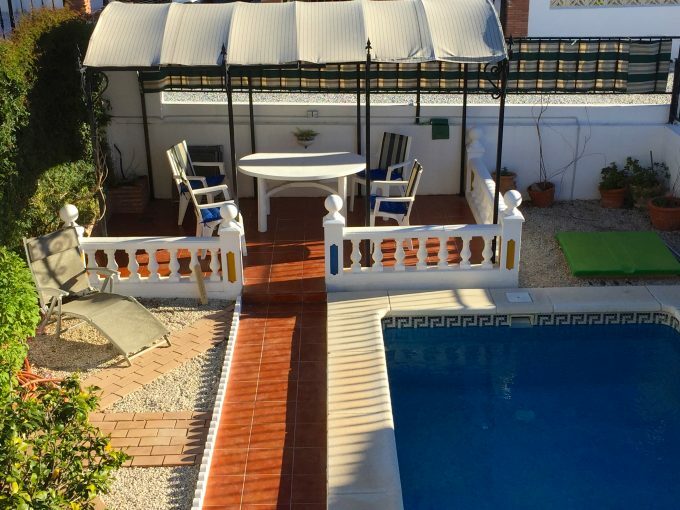 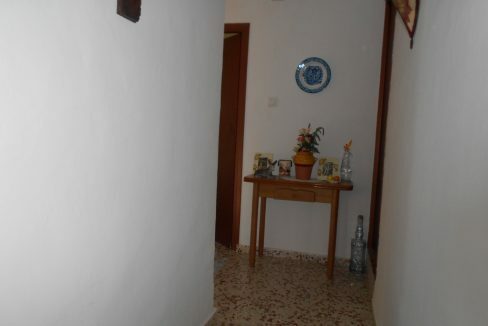 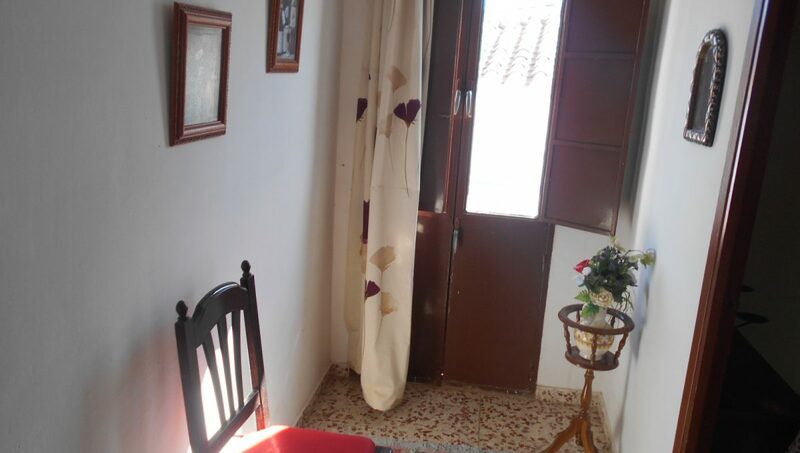 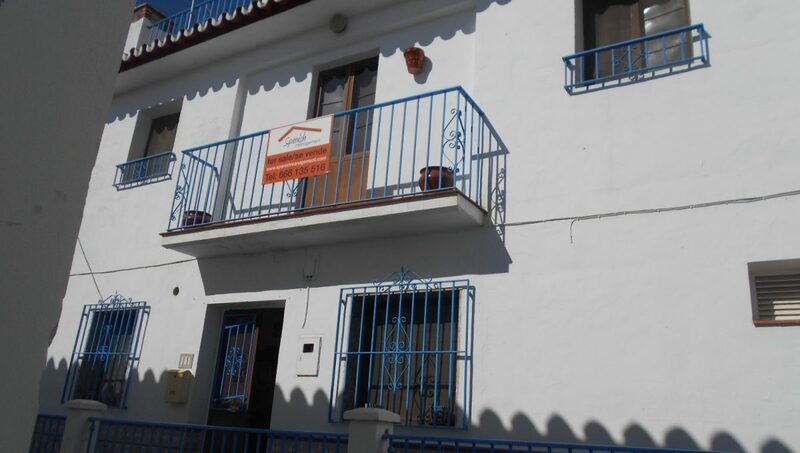 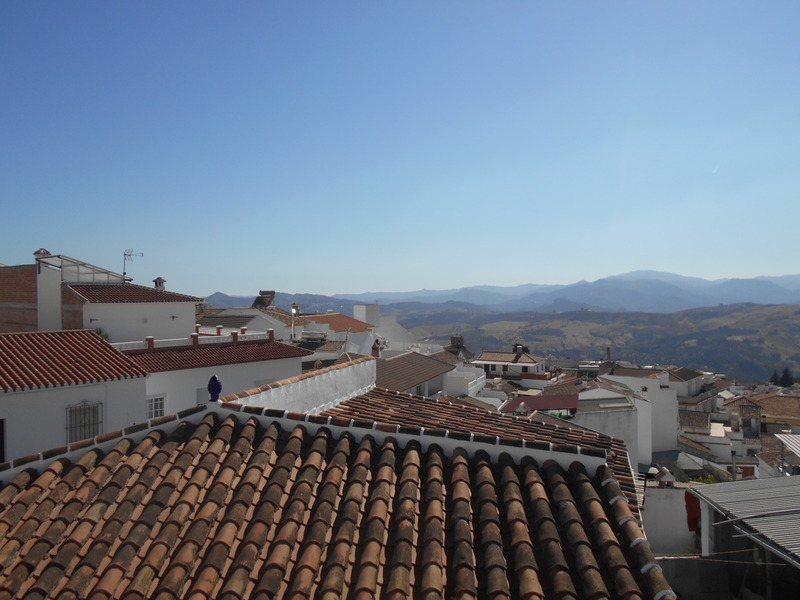 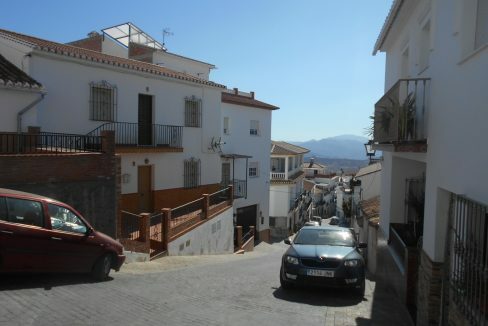 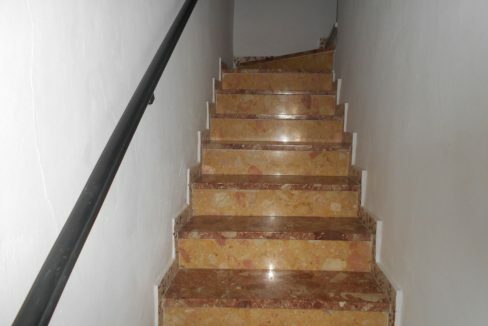 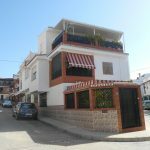 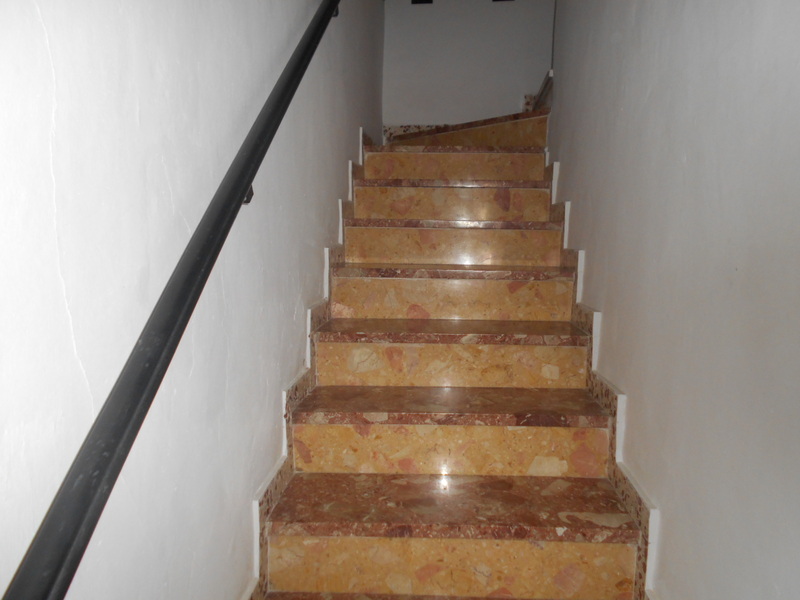 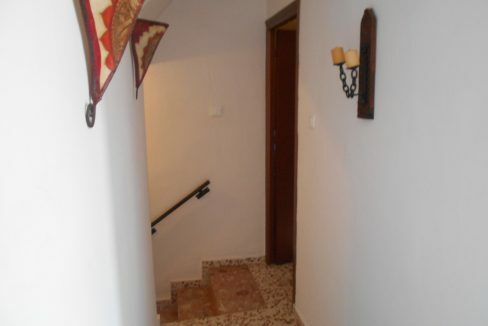 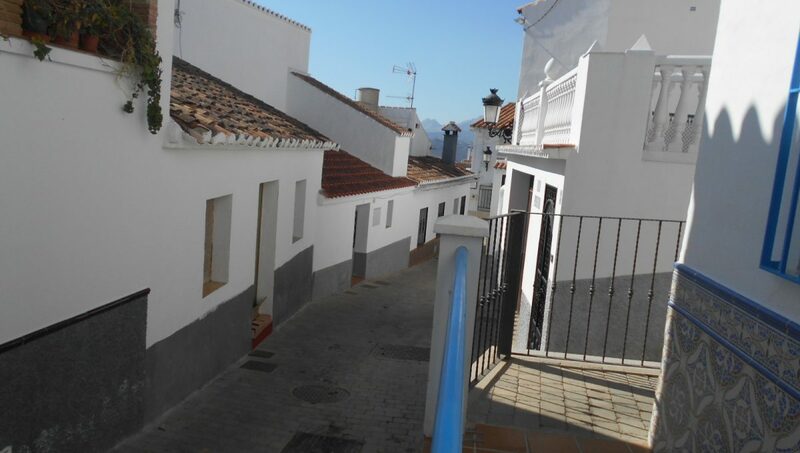 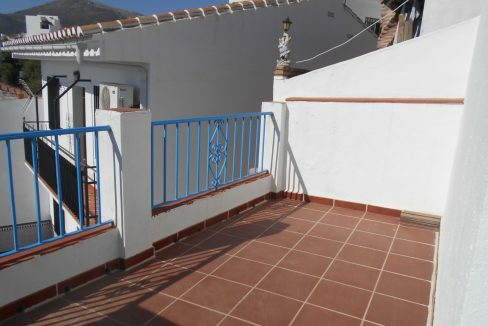 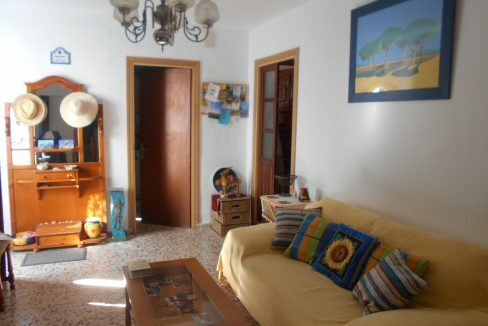 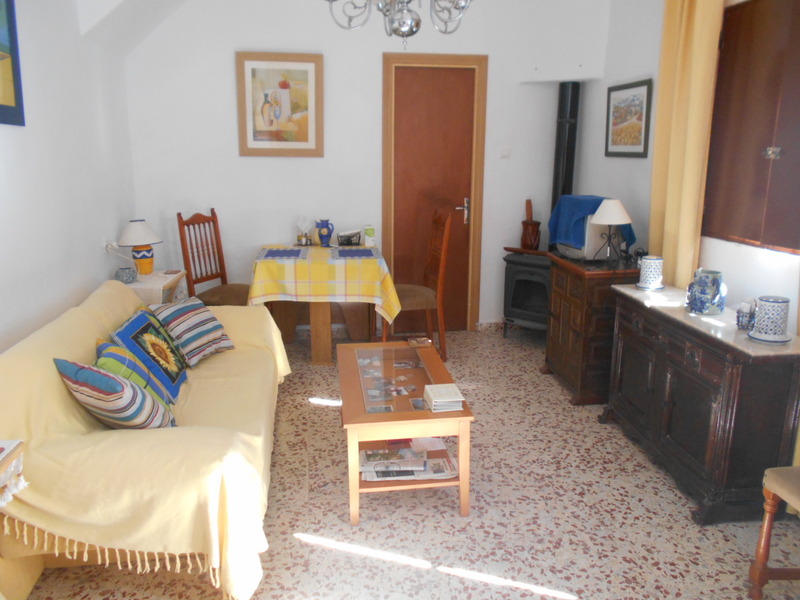 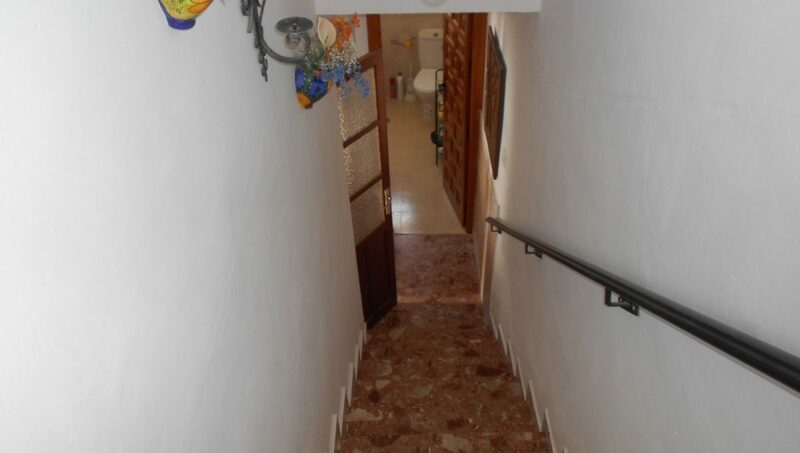 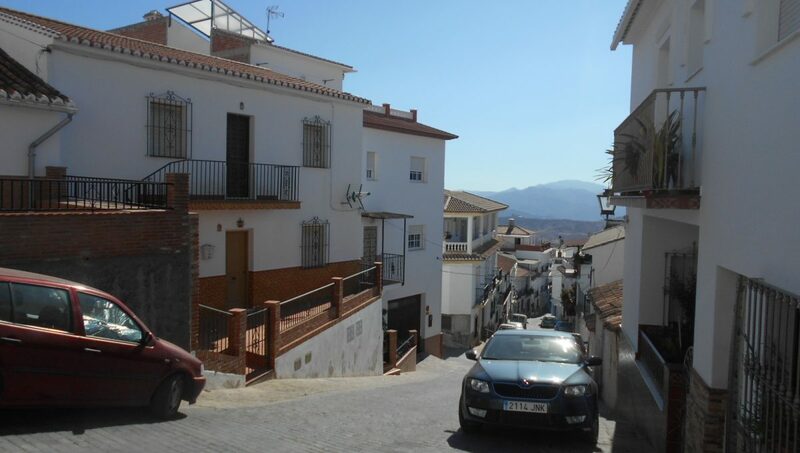 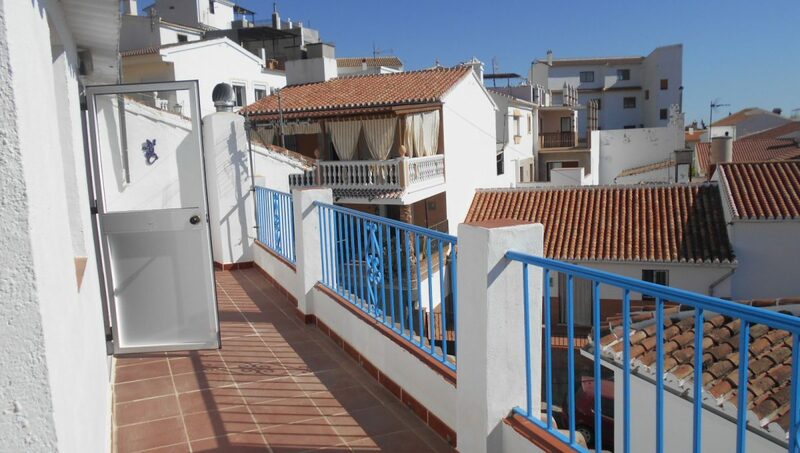 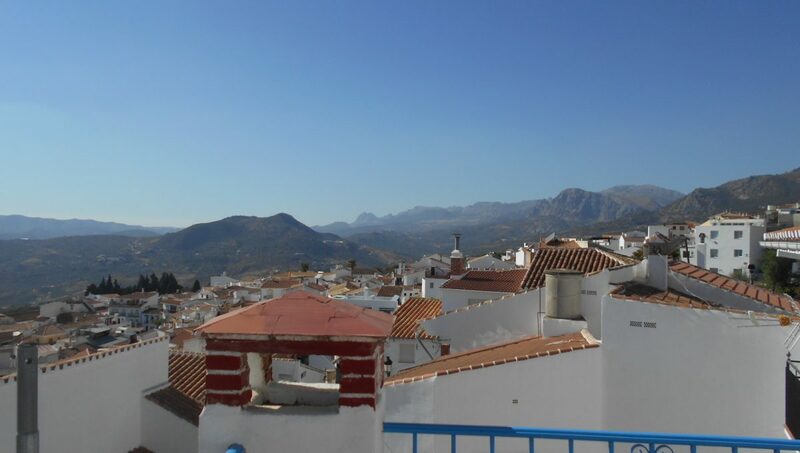 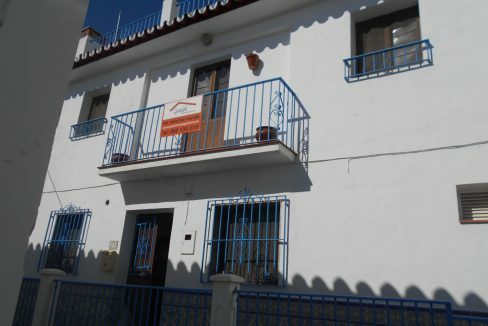 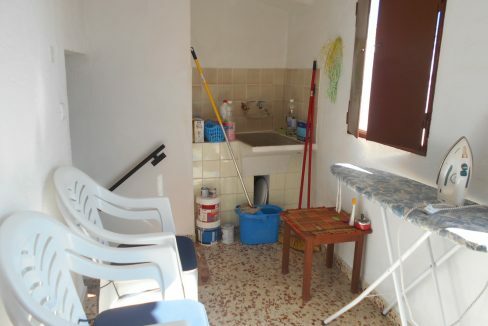 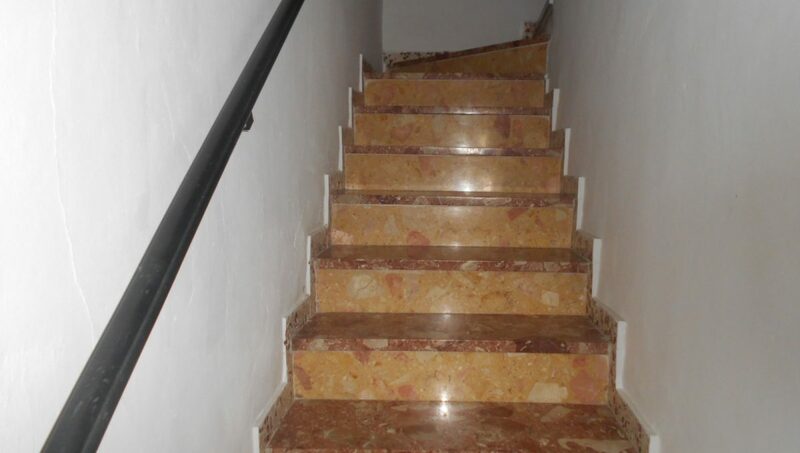 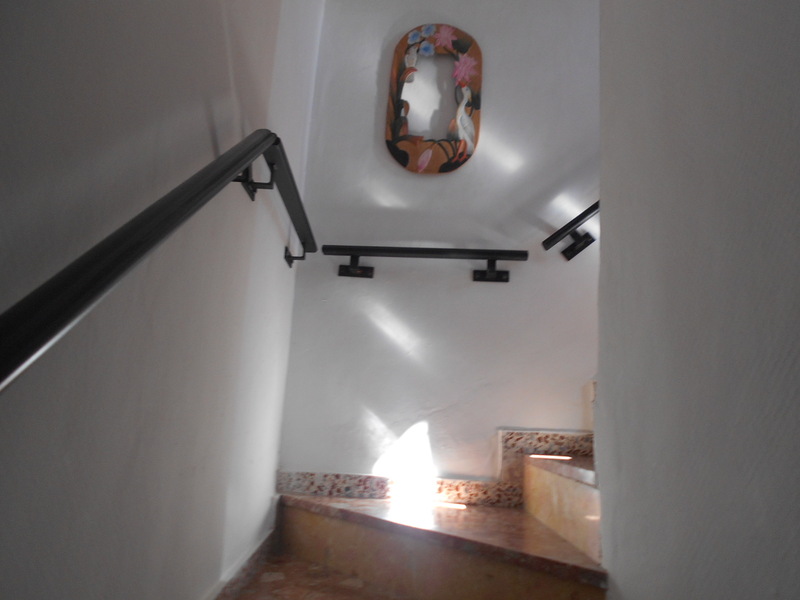 A 3 storey townhouse situated in the pretty white village of Periana, close to all amenities, schools and restaurants. 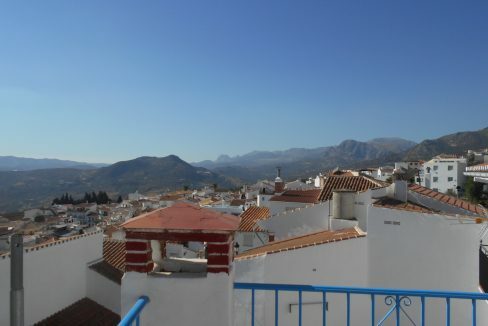 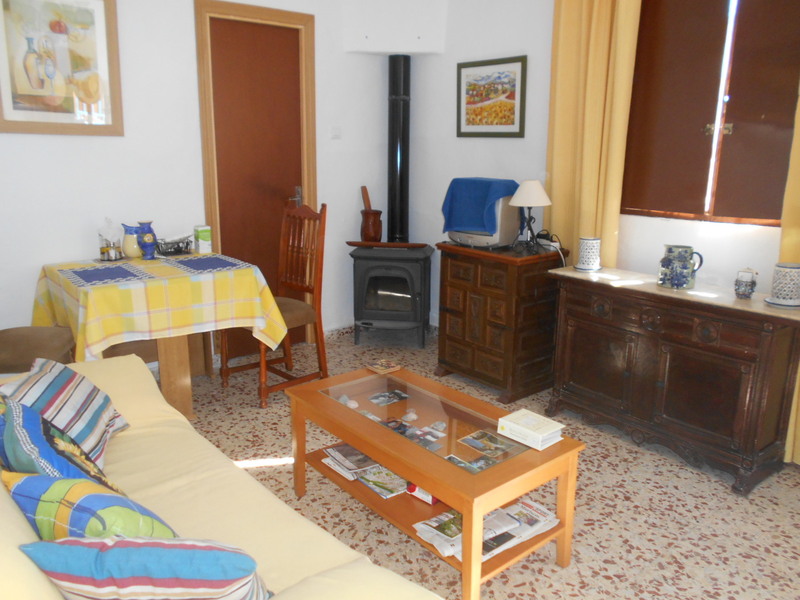 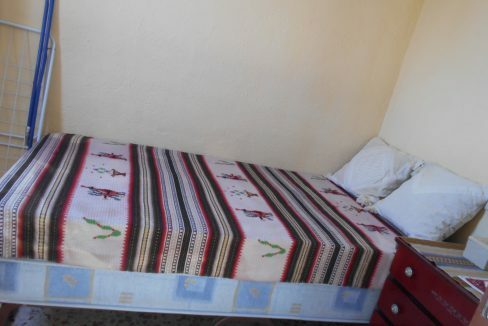 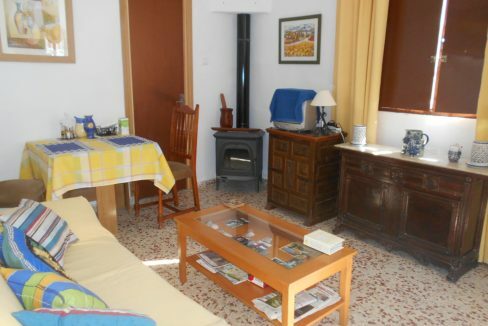 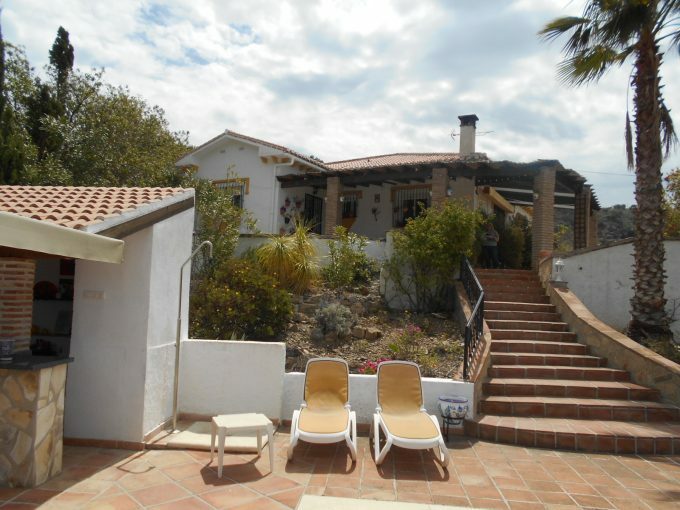 With fabulous views of the surrounding mountains, countryside and over the village. 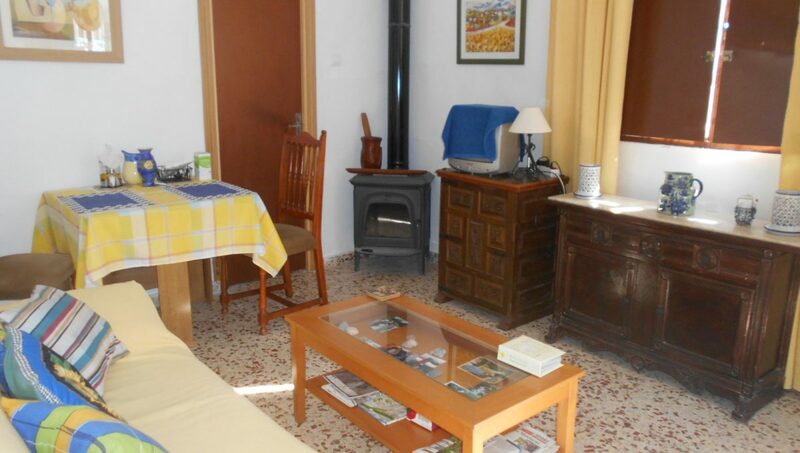 From the front terrace you enter in to the lounge/diner with log burner and log store off. 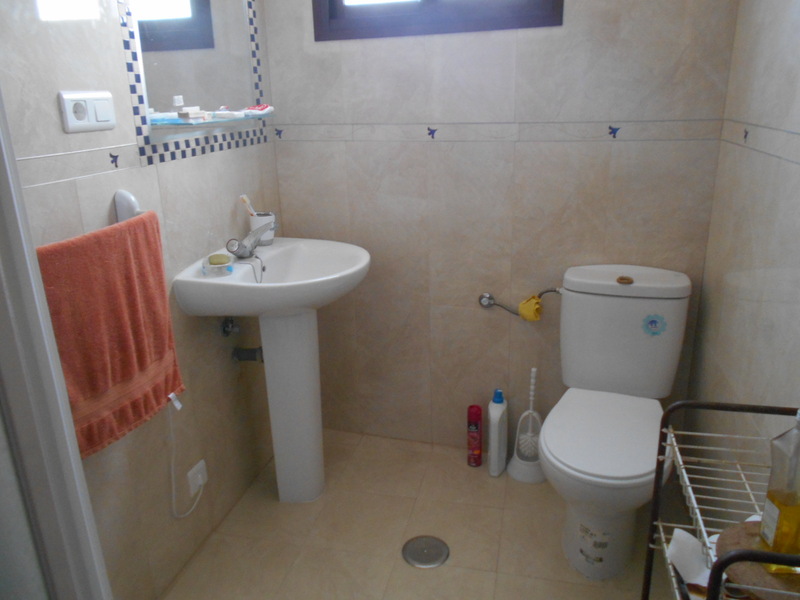 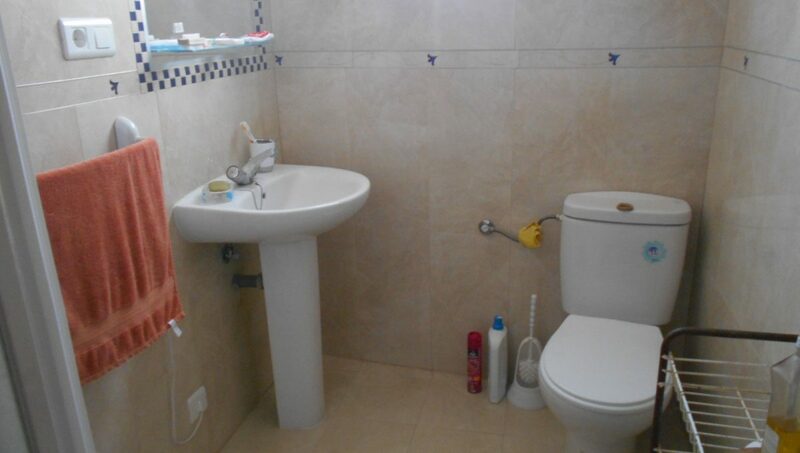 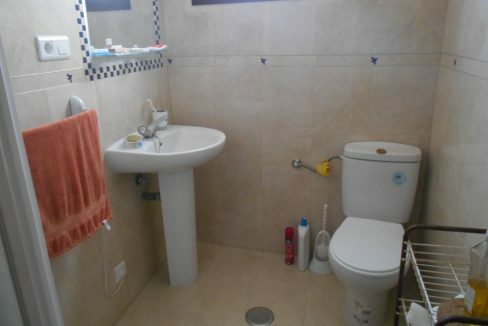 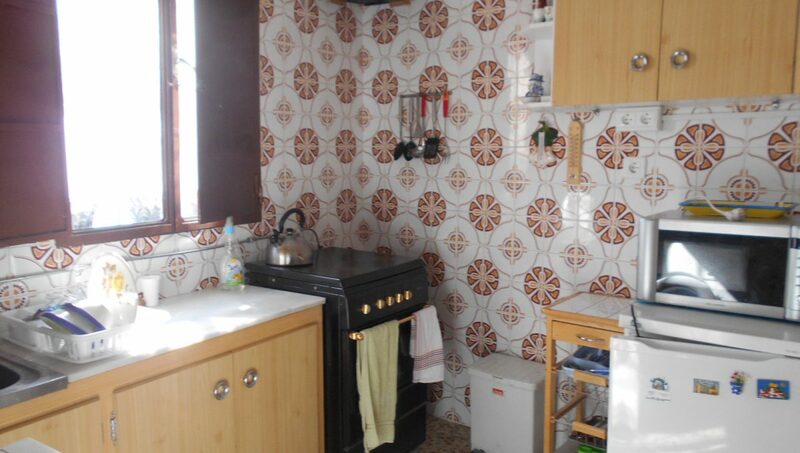 Family shower room on the ground floor with heated towel rail. 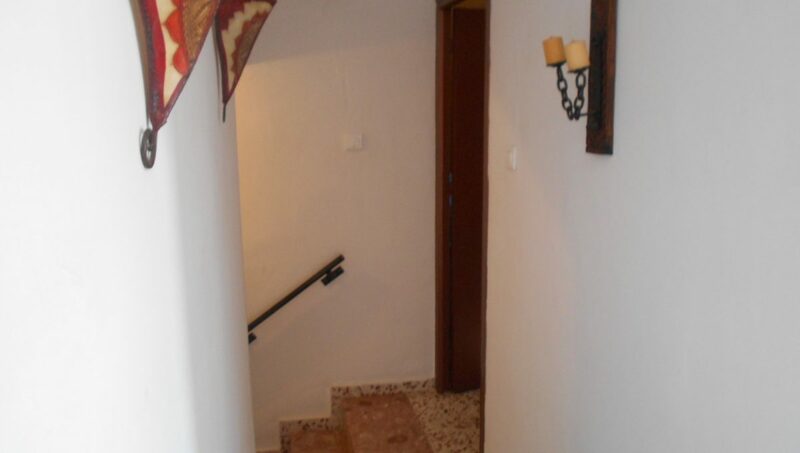 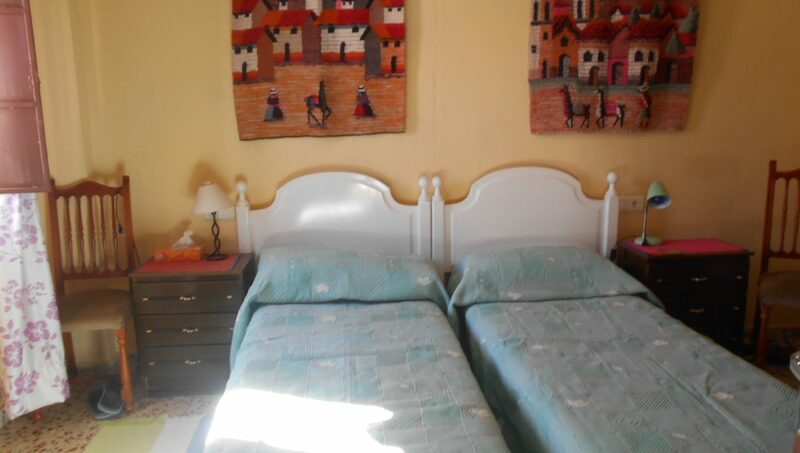 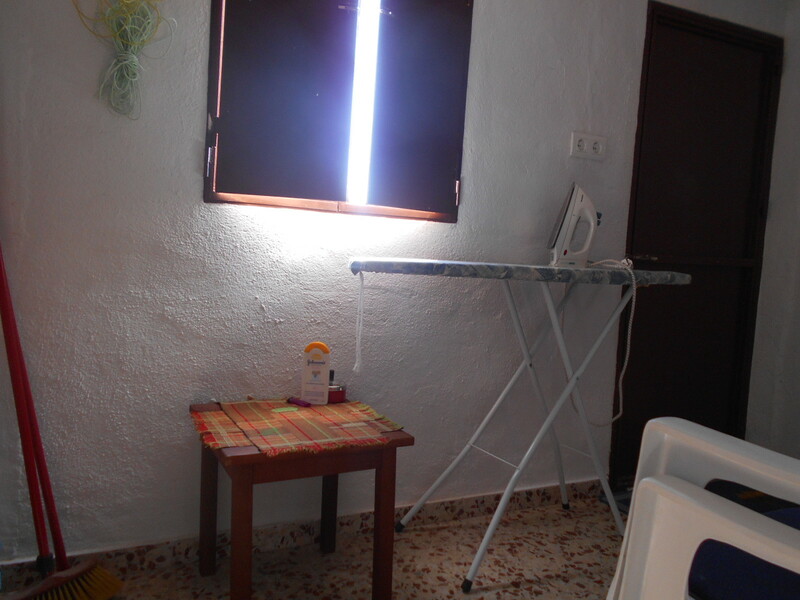 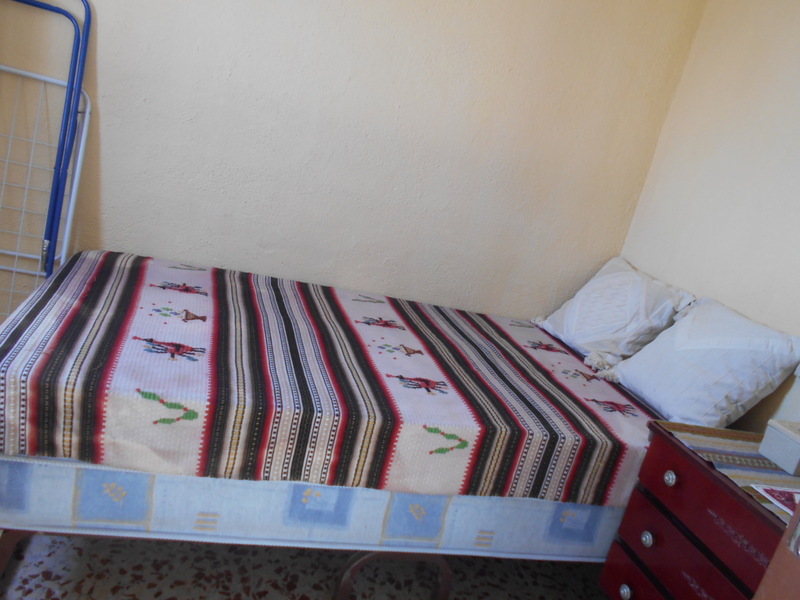 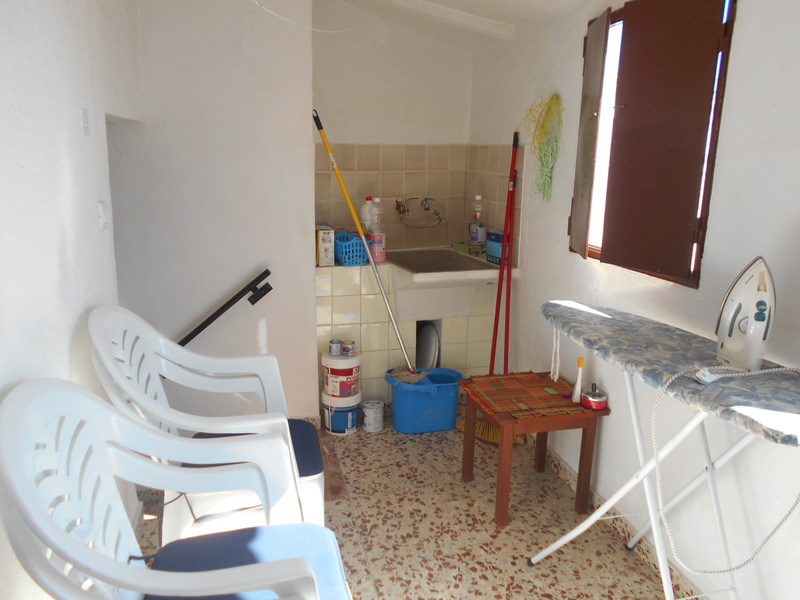 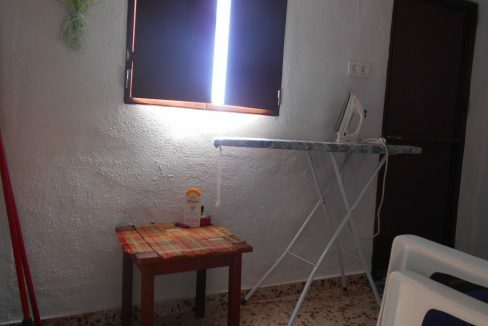 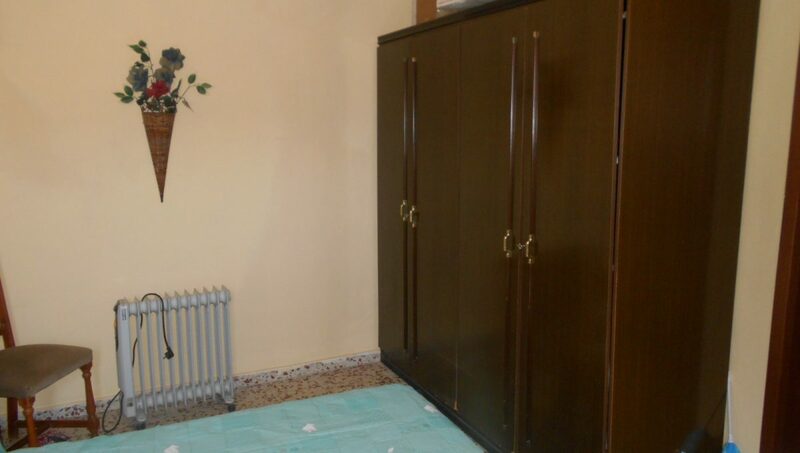 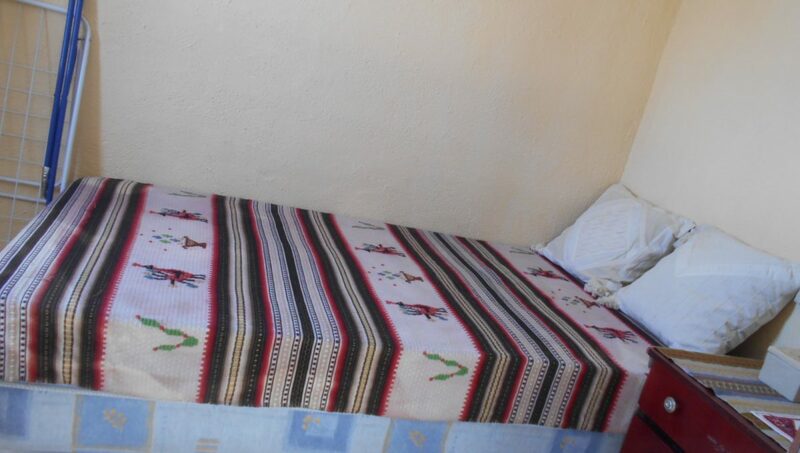 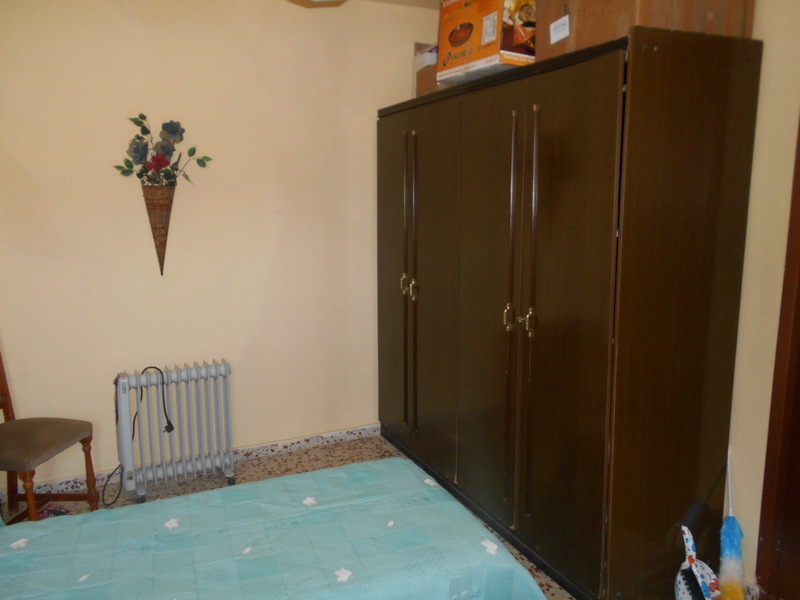 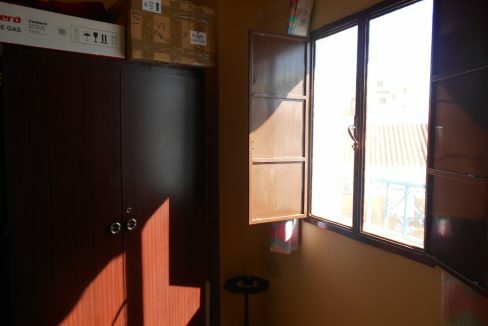 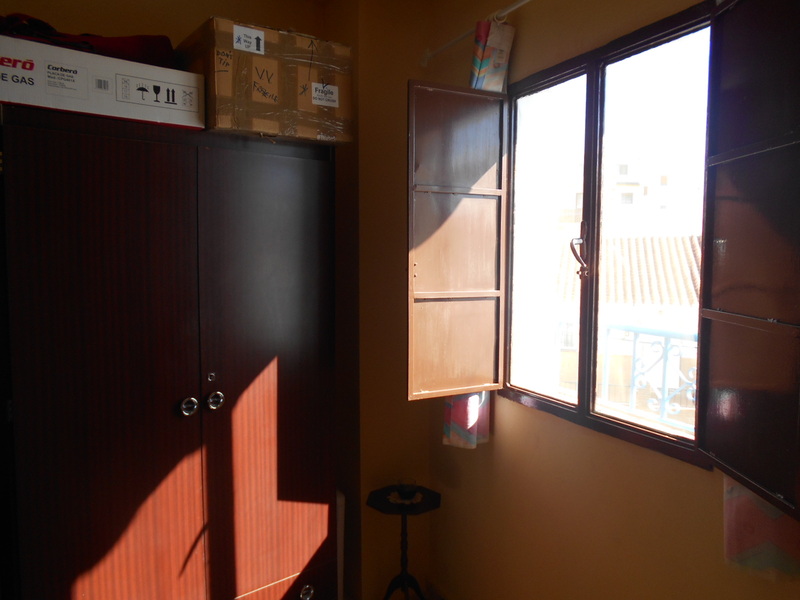 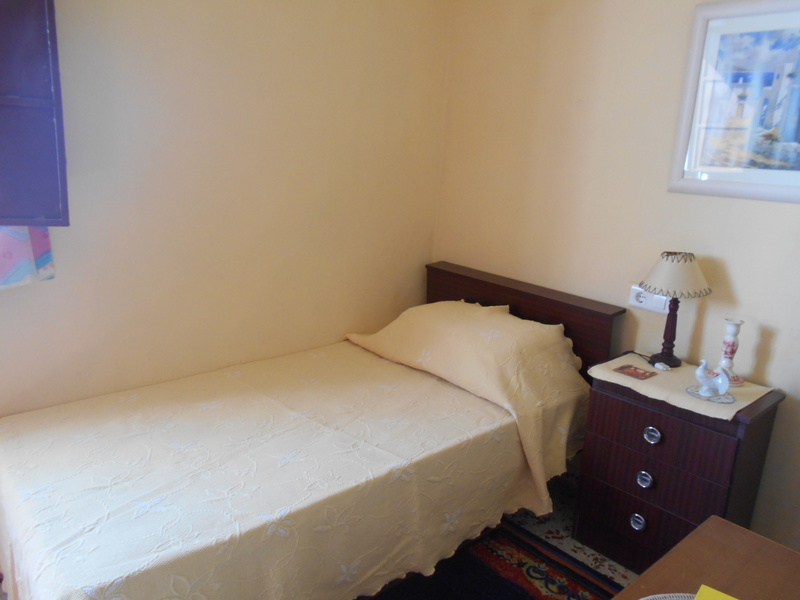 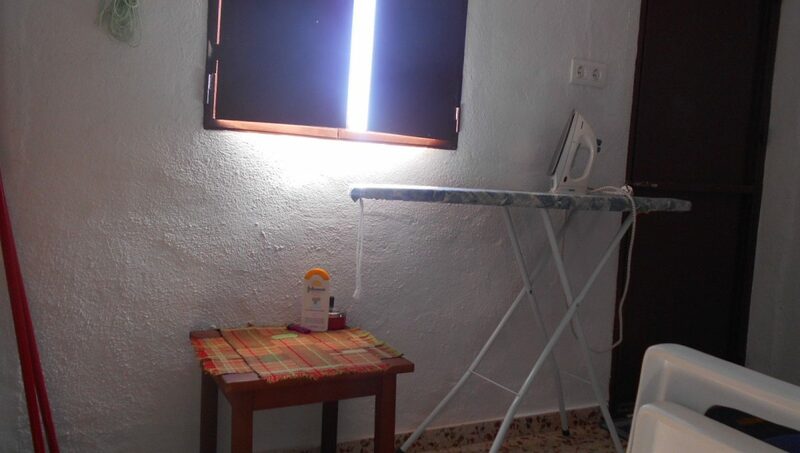 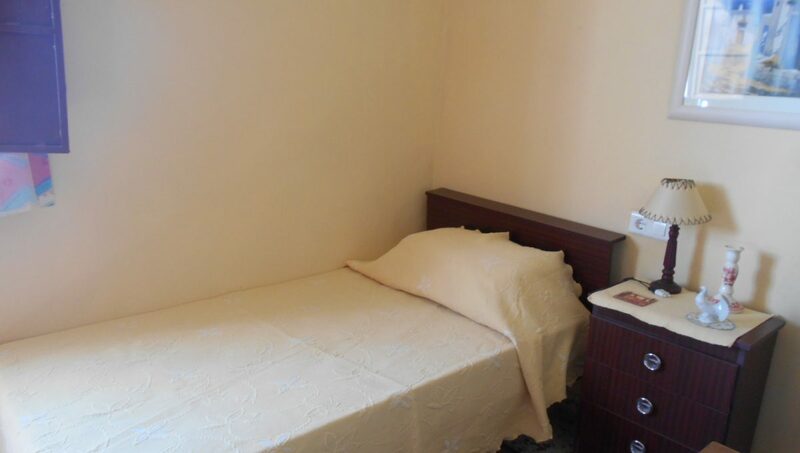 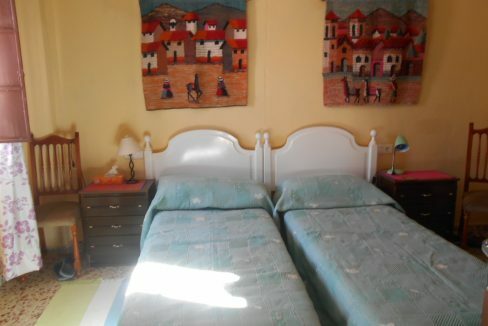 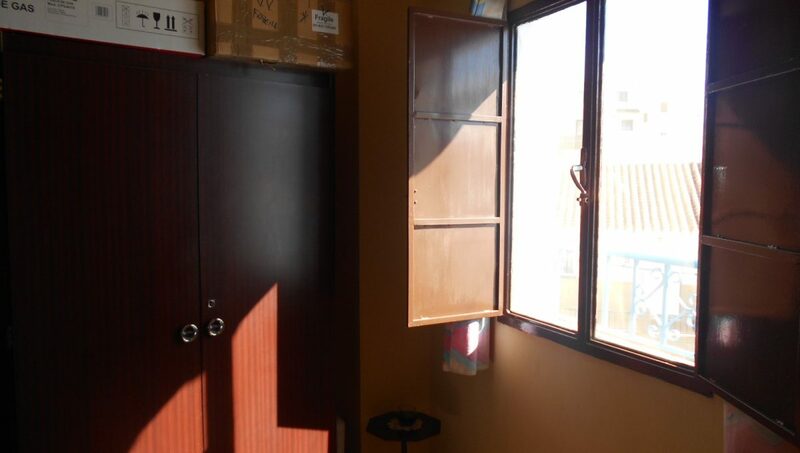 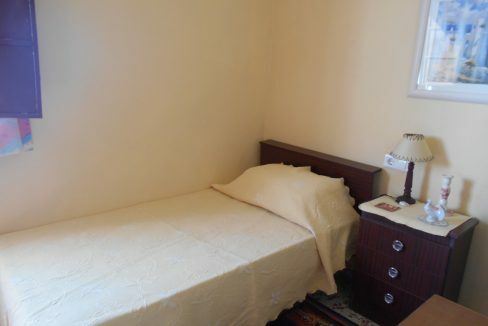 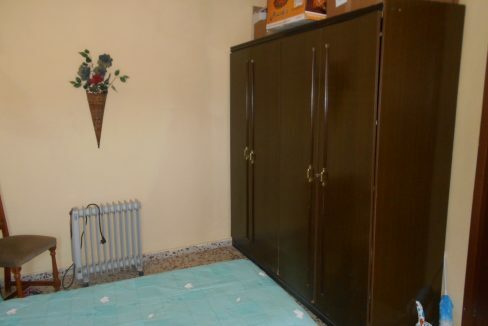 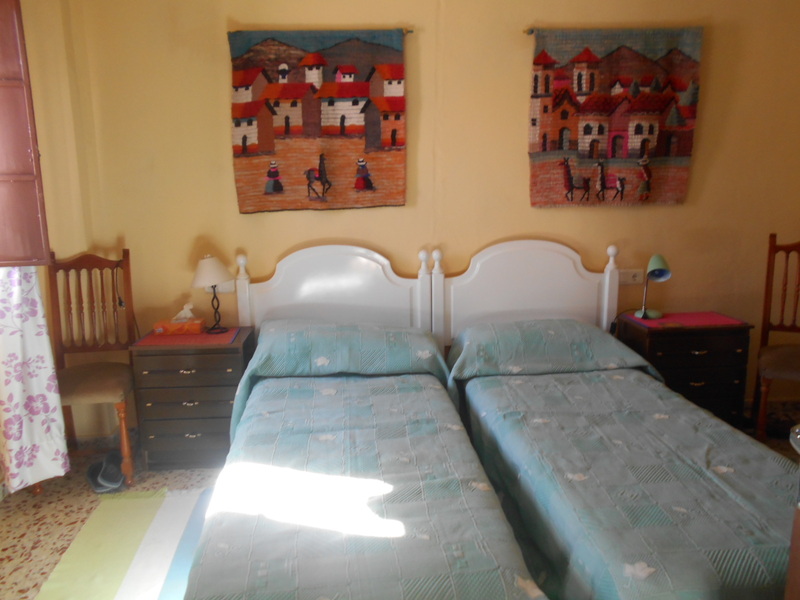 First floor has two bedrooms, one single and one double with Juliette balcony. 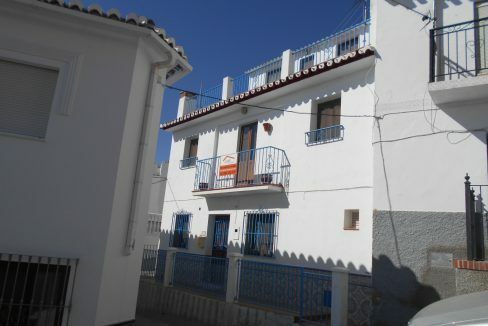 Second floor landing with double bedroom off and separate kitchen which is partially fitted with freestanding appliances. 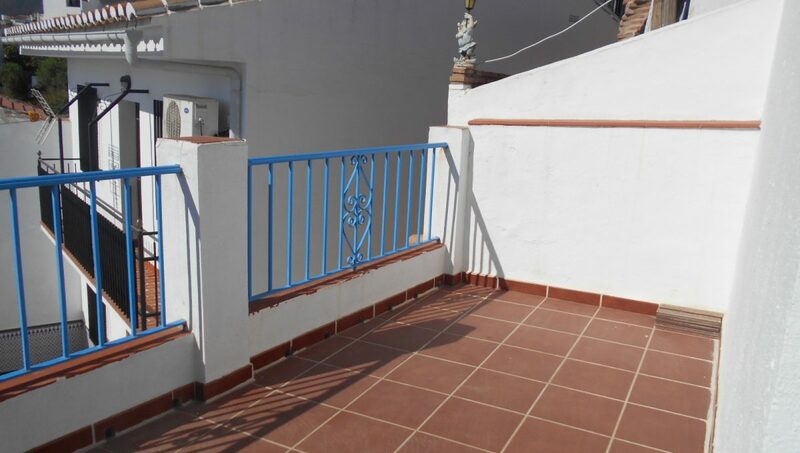 Roof terrace with the stunning views. 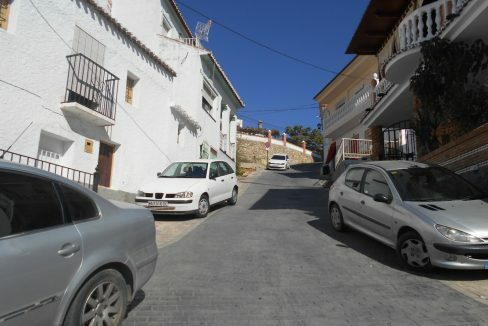 Street parking outside and Community pool in the village which is 10 minutes walk, is open July to September.